Igor is the current & multiple times Russian Freestyle Champion and regarded as one of the top international freestylers, having been invited to perform and compete around the world. 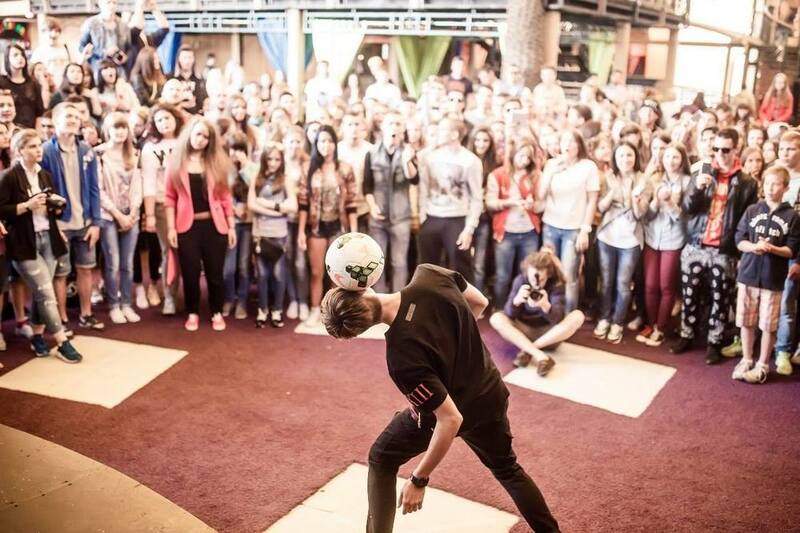 Igor also runs his own successful Freestyle Football academy in Moscow, which has partnered with lots of big brands for events, commercials and activations. To contact Igor or for any general inquiries regarding Russia, simply email us at info@worldclassfreestyle.com or use the submission form at the bottom of this page.